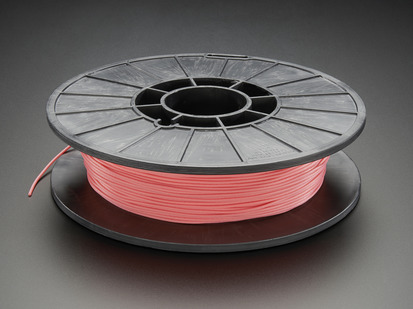 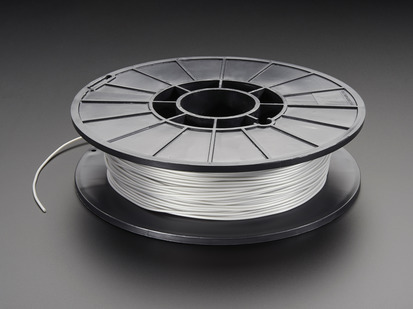 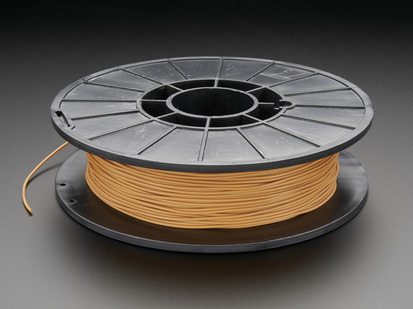 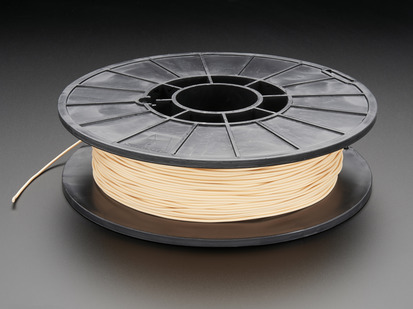 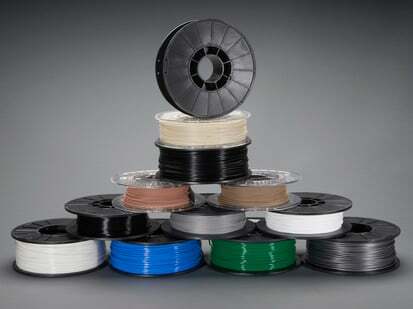 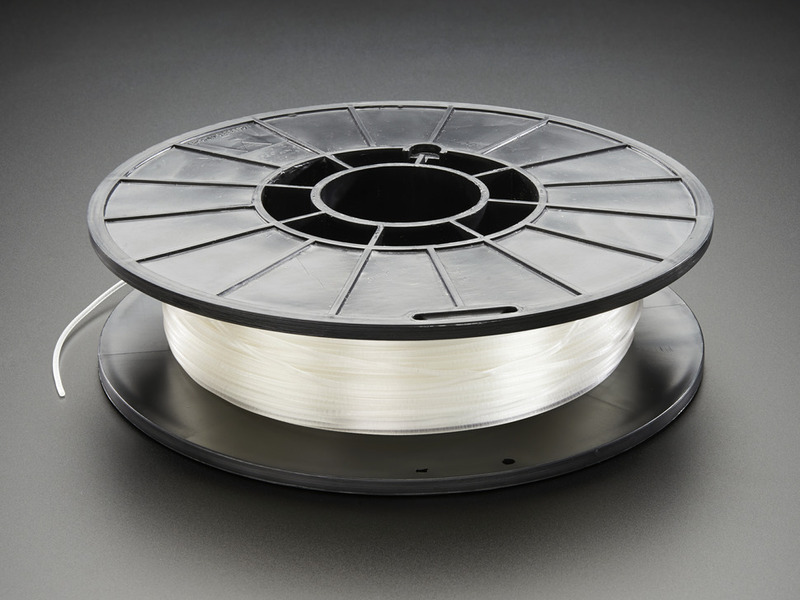 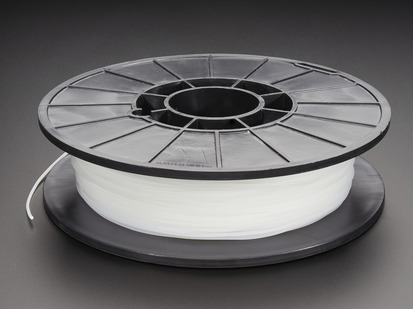 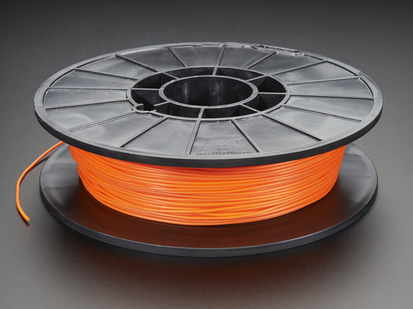 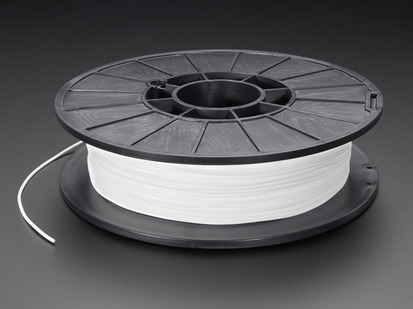 Announcing the newest addition to the NinjaFlex family, SemiFlex 3D Filament! 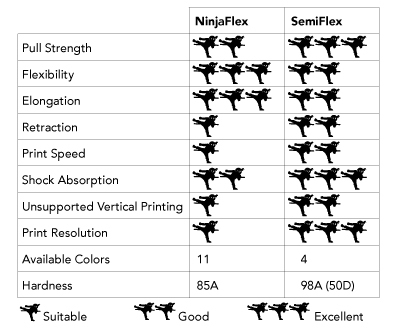 Just like the original NinjaFlex 3D Filament, SemiFlex material boasts flexibility, strength and reliability for your 3D printing projects. 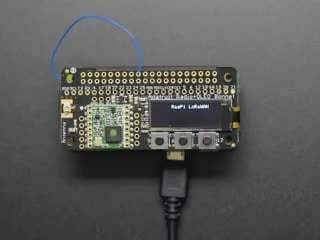 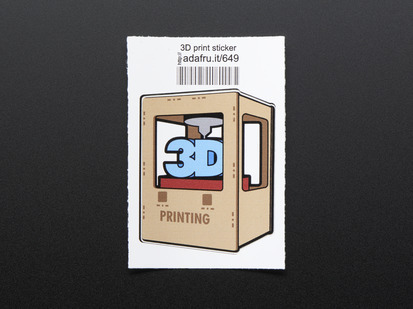 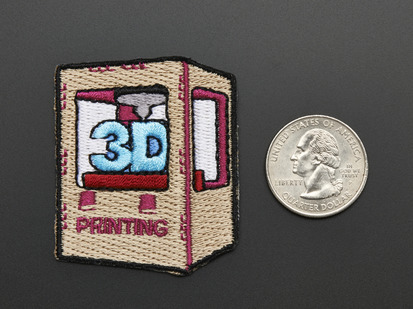 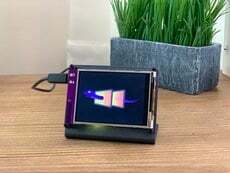 It's also slightly more rigid so you can expand your printing possibilities. 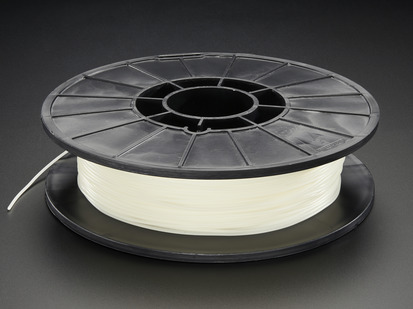 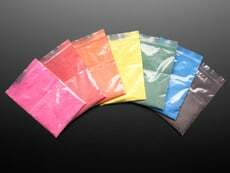 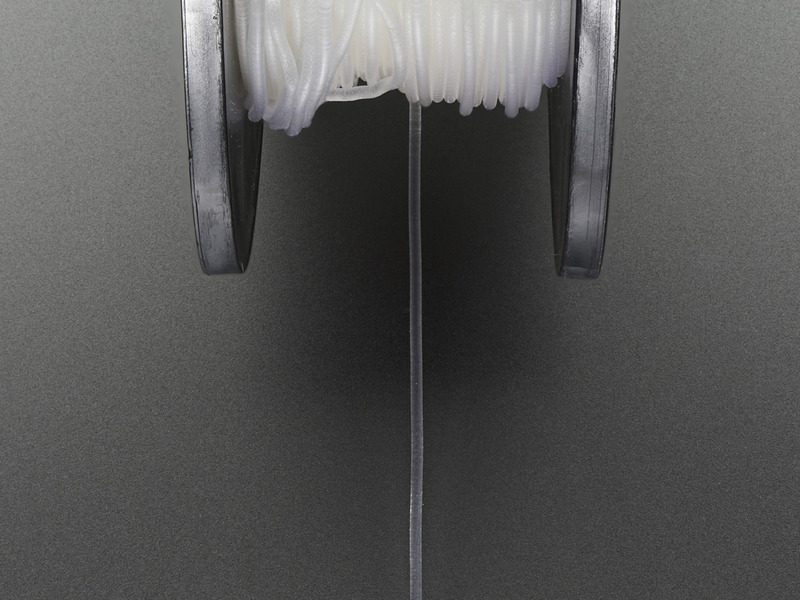 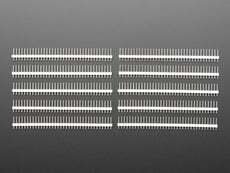 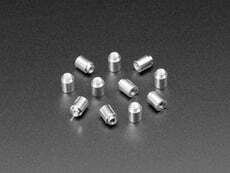 This is the Semitranslucent White SemiFlex filament with a 1.75mm diameter. 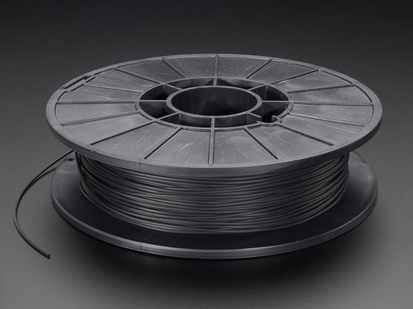 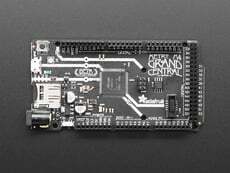 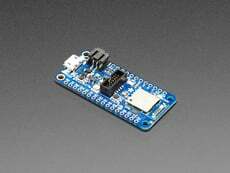 We also have SemiFlex in black.